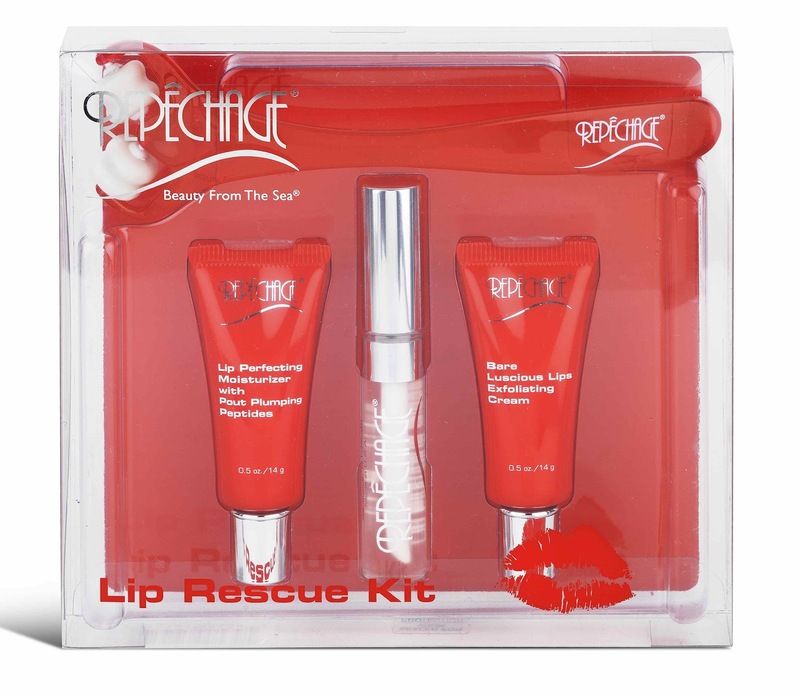 resonablly priced if it works, i am forever getting dry/chapped lips!! This sounds awesome - I could totally use something like this. Thanks! Looks really nice! I really dislike abrasive lip exfoliaters. I recommend the old well known vaseline believe it or not! I have awfully dry allergic skin with rosacea so you can imagine my lips are very dry and sensitive. Vaseline is widely used in pediatric dermatology nowadays, not because its cheap, but because it protects and avoids the loss of natural moist of the skin/lips. It is very well tolerated by all skin types preserving and respecting the natural chatacteristics of each one. I always have dry lips too. This sounds pretty good.